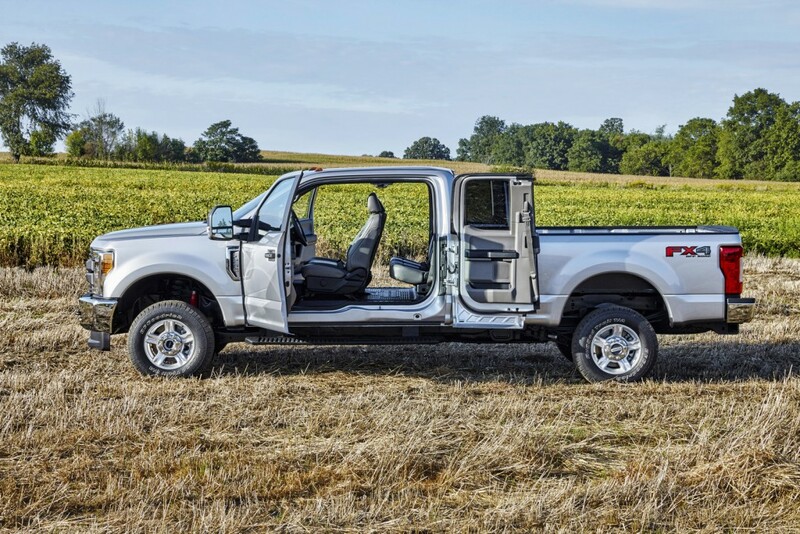 2017 Ford F-Series Super Duty with aluminum body Photos and review! The Americans are very fond of pickup trucks, that’s a fact. 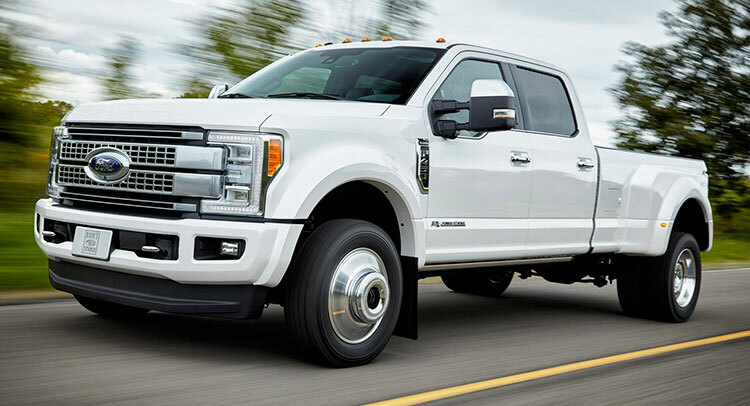 US manufacturers also produce super large pickup trucks, one of them, Ford F-Series Super Duty, long the best-selling vehicle in the United States. The success of the need to develop and therefore immediately after the presentation of Chevrolet Silverado in Texas public was presented a new 2017 Super Duty series «F», which includes the F-250, F-350 and F-450. The new truck has got an aluminum body is not hard to see why. 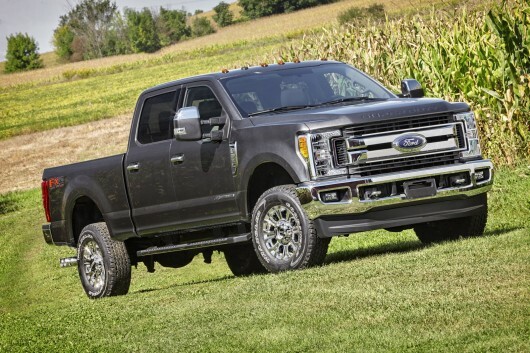 Characterized as the most “cool”, “clever”, and most capable of the line, Super Duty, the new series pickup trucks will be supplied with a large number of different “goodies”, variants and options. And these extra nice “little things” will go to the load to a considerable number of improvements that were on the pick-up directly from the factory. 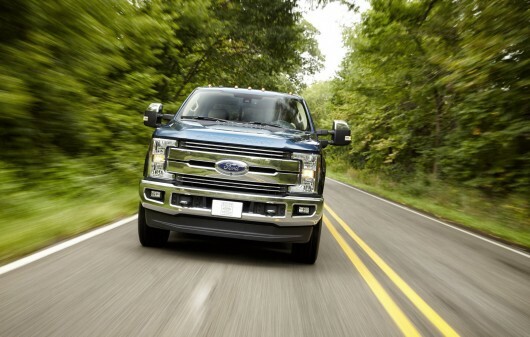 Joe Hinrich, President Ford even drew attention to the mission, saying that the new generation of pickups their clients and customers will be able to build a better world …, due to the new standards and capabilities of performance and efficiency … Oh, this marketing. Whatever it was, and updates on the face. The new version of the pickup can really offer much new. The backbone of the box-like frame of the car is the latest design, which is 95% made of high-strength steel, this implies a 24 times more rigidity than the previous model. But that’s not the main thing, the main part of the modifications of the body lying on its surface, in the outer parts, it is made of corrosion-resistant, reinforced and at the same time lightweight material, right winged metal, ie aluminum, which together with high-strength steel reduces the overall weight of 159 kg . All these improvements will not only make the car more economical (although looking at the rear dual wheels, the word “efficiency” is clearly difficult to apply to this truck, here it is not important), they will add more opportunities for towing heavy trailers and transportation of various kinds of heavy loads. 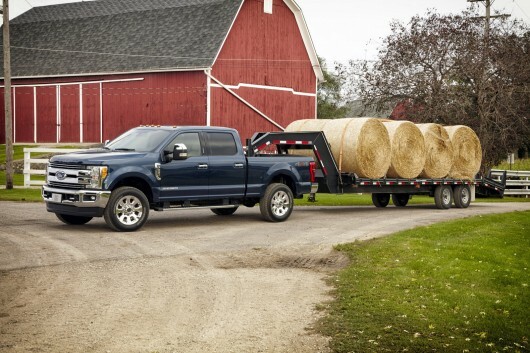 The new Super Duty has become much tougher than the version of the last year, especially with the installation of a more powerful all-wheel drive system, bridges and equipment for towing, transportation. 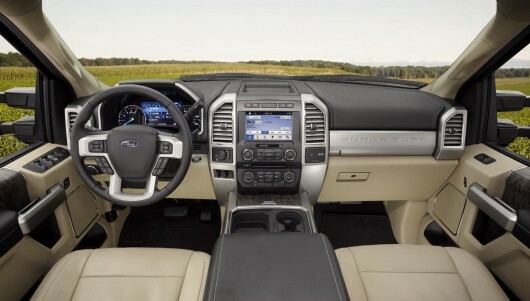 According to Ford Super Duty is available 16 new additions for the first time installed in the car of this segment, from LED lighting to the adaptive cruise control. At the pick-up can be set more than seven cameras that will “monitor” the area around the truck. A very useful feature when maneuvering in tight spaces. Pick-up can also be equipped with a tire pressure monitoring, adaptive steering, monitoring system “blind zones” function «lane departure warning», cruise control system and Collision Warning with Auto Brake…. 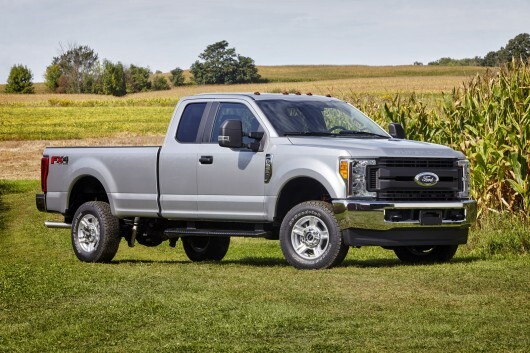 The composition of the engine range remains unchanged, offering the same 6.7-liter Power Stroke V8 diesel (which has been updated in the past year), 6.8-liter V10 and 6.2-liter gasoline V8. 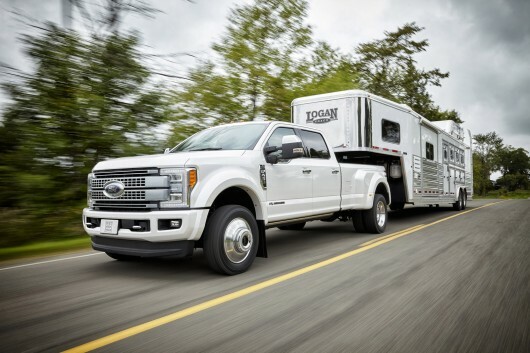 Super Duty lineup will be available with three types of cabins, Regular cab, Super cab and Crew cab, offering a standard classification: F-250, F-350, F-450.